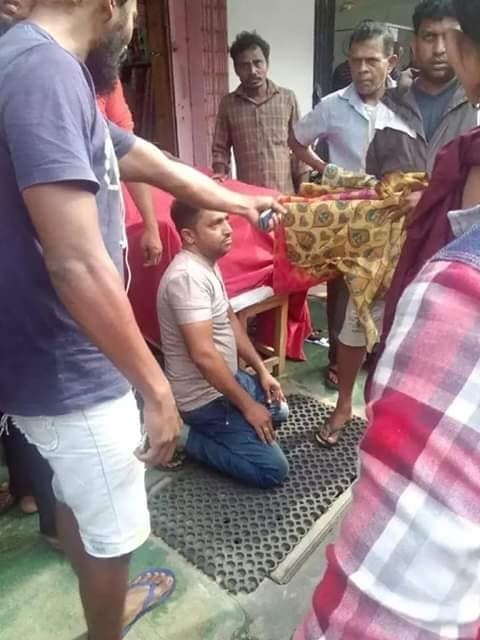 A Muslim-owned textile boutique in Trincomalee was the centre of tensions on Saturday for selling fabrics bearing prints of the Buddha’s face. Tensions rose to a head after the head monk of a nearby Buddhist vihara turned up at the popular boutique in Trinco town on hearing word of the fabrics being sold. The monk and his entourage attempted to seize the fabrics as the business owner resisted. However Trincomalee police arrived at the scene a short while later and seized the fabrics. Police said they had also opened an investigation against the business owner. 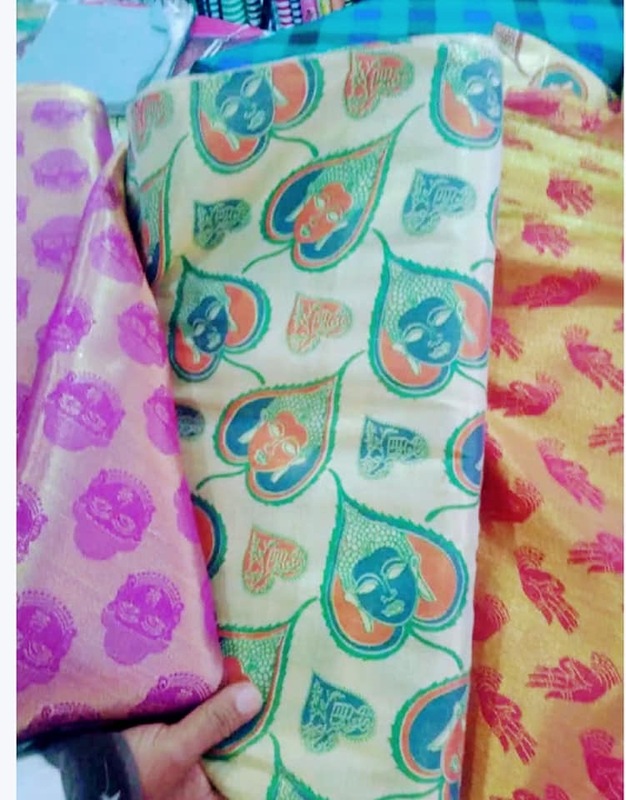 Earlier this year, Sri Lankan police harassed a Tamil lawyer in Jaffna over a similar print on her saree. An Indian citizen was also detained last year for wearing a dress bearing Buddha images.